Unforgettable ! Book your first class seat for memories that will last a lifetime ! 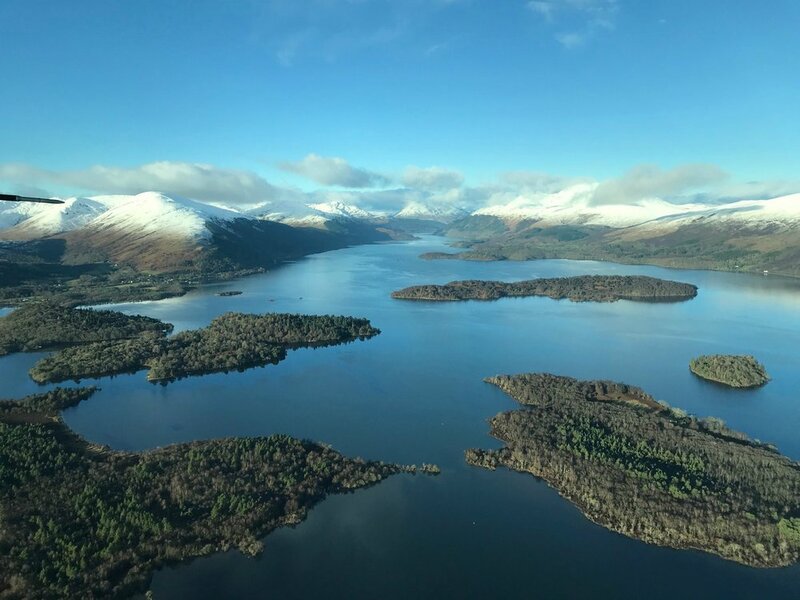 Come take the high road from the shores of Loch Lomond and travel to remote areas of our incredible National Park that can only accessed by air ! The PERFECT GIFT available in seconds by personalised email - Simply Unforgettable Memories That Last a Lifetime!